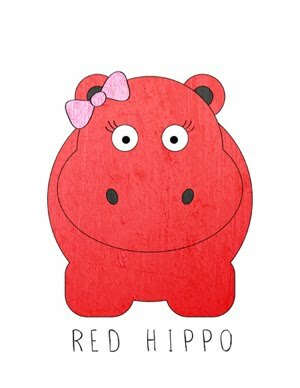 Tony and I just watched an awesome documentary called, Happy. The film was truly inspiring, and challenged people to find their own personal happiness. Happiness, the film points out, is composed of so many things. Personal growth, deep and meaningful relationships, and helping others, being the three most studied paths to happiness. Pursuits that don't result in more happiness?? Money, success [or] fame, and material possessions. They have actually studied this, ya'll!! I'm not sure about you but I automatically look for happiness (and contentment) in the pursuit of more stuff. Of course, it's never that obvious to me...it's more like; "life will be fabulous once we're able to buy a house in our favorite little neighborhood...", or "it's such a special occasion, a new dress would make me feel more put together and confident!!" But what I know, what my experience has truly taught me (and what the film points out) is that buying that dress is only fleeting happiness. Happiness as a result of new things, money, and success doesn't last. It just doesn't. Happiness that lasts is much more inward. It's helping people, making gratitude lists, learning something new, and doing what your passionate about. This week, I've been truly inspired to spend time on the things that really matter to me; helping friends, personal growth (I'm learning to play the guitar and sing at the SAME time), and physical activity that makes me feel good about ma-self. Plus, I LOVE throwing parties and yesterday I helped a family member with her wedding vision (and I had the best time!!). 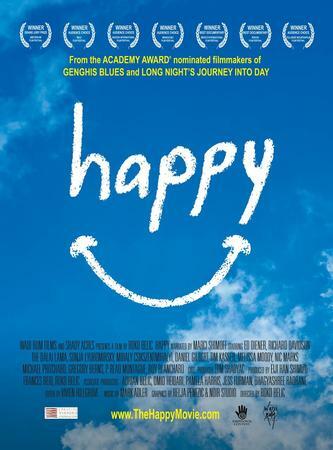 If you are interested in spending an hour and a half watching a really inspiring movie- watch Happy. It's fabulous. Plus, it's streamable on Netflix! I need to watch this! I, too, have become accustomed to searching for happiness in the wrong places, namely material possessions. But I can look back and appreciate my happiest memories and they never include "stuff". What a great reminder this morning. Thanks for the review! Will have to check that out! Thank you!